The monitoring committee had earlier filed a report in the court regarding posting of employees on deputation in the panel and payment of deputation allowance to them. 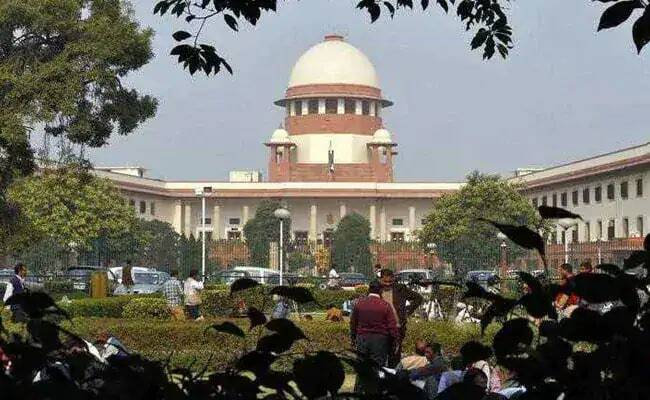 The Supreme Court was informed on Monday that the Chairman of the New Delhi Municipal Corporation and the court-appointed monitoring committee on sealing have met and sorted out the issue related to salary and allowances of the council's employees who are on deputation with the panel. A bench of Justices Madan B Lokur and Deepak Gupta was informed by the NDMC's counsel that in pursuance to the top court's last week order, a meeting was held on December 7 to discuss the issues of salary and allowances of such employees. On December 6, the court had observed that report of the committee indicated that New Delhi Municipal Council (NDMC) chairman was "unfortunately" not rendering due assistance to the panel. It had made it clear to the NDMC's chairman that the panel has been established under the directions of the top court and "if any inconvenience is caused to the monitoring committee, it is indirectly causing inconvenience to this court". The court had earlier ordered restoration of its 2006 monitoring committee to identify and seal unauthorised constructions in Delhi.